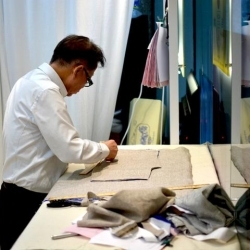 Shanghainese craftsmanship is one of the special features of Hong Kong Tailors. 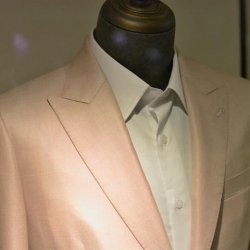 It is what attracts the world to make suits in Hong Kong, and a key factor that brought Hong Kong Tailoring onto the international stage, on par with Savile Row and Neapolitan Tailoring. Richard Cheung is one of the few remaining experts in such an exquisite piece of tailoring skill, and his tailor shop, British Textiles, is the cream of the crop in Shanghiese craftsmanship. In 1940s, China civil war resulted in many refugees moving out of China. Apart from that, many traditional skills also went with them, including — “Shanghainese Craftsmanship”. This is nothing to do with the style of the suit (it can be Italian Slim Fit, British Cut, etc. 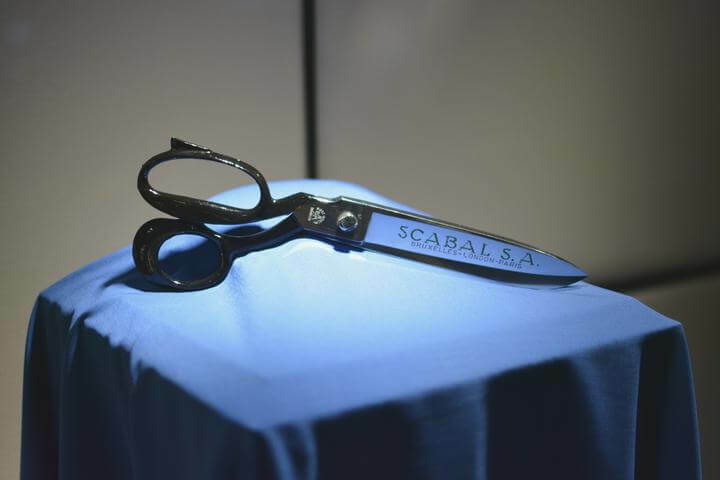 ), but it’s the detailed craftsmanship and technique in how the suit is made that these tailors have brought with them. This stubbornness for perfection into the details is what makes a suit more durable, and one which conforms to your body comfortably. 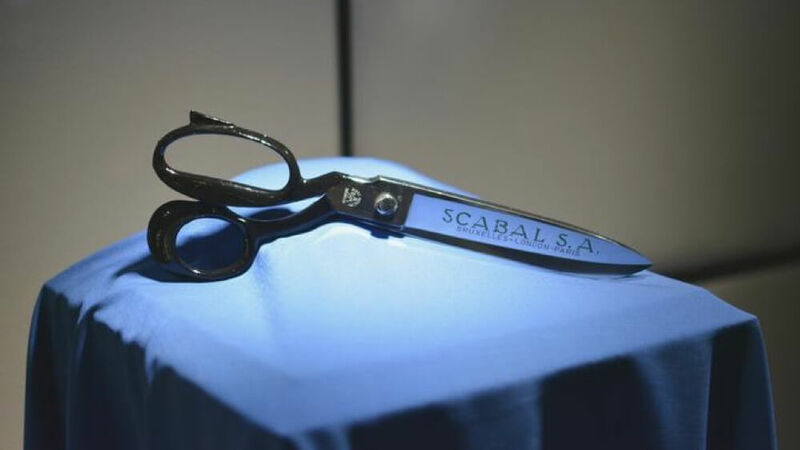 This is what made Hong Kong Tailoring world famous, ensuring the quality of suit making is on par with that of Savile Row London. Due to its complexity and shift in consumer demand, many tailors have ditched it for other lazier methods in recent years. Richard Cheung of British Textile is one of the few that has insisted upon keeping this traditional method of suit construction. “Suits constructed with Shanghainese workmanship are simply more durable. It also brings life to a suit in the details such as the lapel roll.” says Richard. British Textile, originally started as a fabric supplier in 1964, began its bespoke tailoring service in the 1970s. Richard Cheung inherited the skills and the company from his father in 1984 and have not looked back. They are located conveniently in the heart of Central, Hong Kong. In order to best serve his customers, he works on an appointment basis as his shop will only cater one customer at a time. Once you make you an appointment, you are all set! 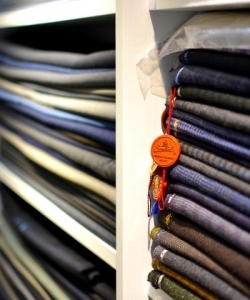 During the first appointment, they will give you advice on choosing the most suitable fabric for you. Then, it is to select the lining for the suits. After that, a very important part, is to customize your bespoke suit so that when you put on the final product, you can tell the difference straight away! Finally, if everything is to your satisfaction, then you will pay the deposit and wait for the next fitting session. When the “fitting mold” is made, Richard will arrange a time with you for your first fitting session! This fitting session will allow both you and them to make sure the suit is a prefect fit for you. After this fitting session, they will begin to produce your bespoke suit! When the suit is done, they will arrange the last/second fitting section with you. You should try out the suit properly as if you are wearing it normally and preform your usual body movements. Also, make sure the suit looks prefect on you! Due to their background as a direct importer & supplier of fabrics, you can be assured that you will only find the best quality fabrics here. British Textile has access to a wide range of high quality fabrics which you will struggle to find anywhere else. 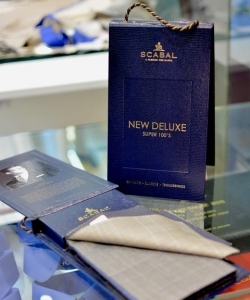 It goes without saying that they’ll have high-end mainstream fabric brands such as Scabal, Holland & Sherry and Dormeuil available. More importantly, they have rare fabric collections from these brands that you’ll struggle to find elsewhere. At many tailor shops, you only get small fabric swatches (those booklets) and you may struggle to get a feel of what it actually feels and looks like on you. At British Textiles, they have plenty of sample fabrics which they offer for you to feel them and even drape them over you. Now, you are all set to go! 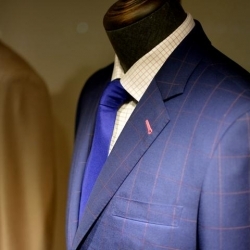 Make an appointment with them https://www.tailor-m.com/tailor/british-textile and get your bespoke suit made! 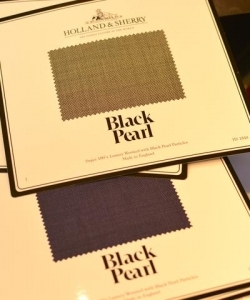 Scabal Fabrics - Sample fabrics beyond fabric swatches. The bigger fabric piece makes it easier to see how the suit would look like. 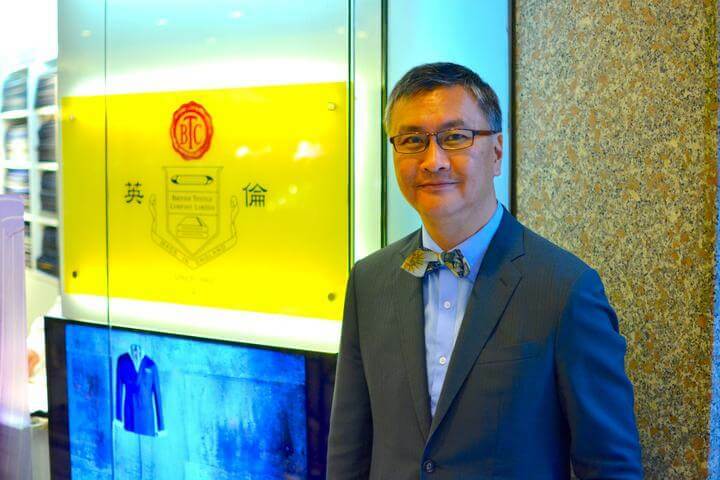 Richard Cheung is the Managing Director of British Textile, who joined the tailoring industry in 1982, and has over 30 years of experience. He is an expert in Shanghainese Craftsmanship.